What a charming post - lovely memories, and so helpful. Love the re-creation of the photo. What a lovely visit. Memories made. Thank you Maggie for your 74th Mosaic Monday. Love the font you used today. How nice to have a visit from your nephew and his girlfriend, Maggie. They were so nice to help with some chores and bring those beautiful macarons. 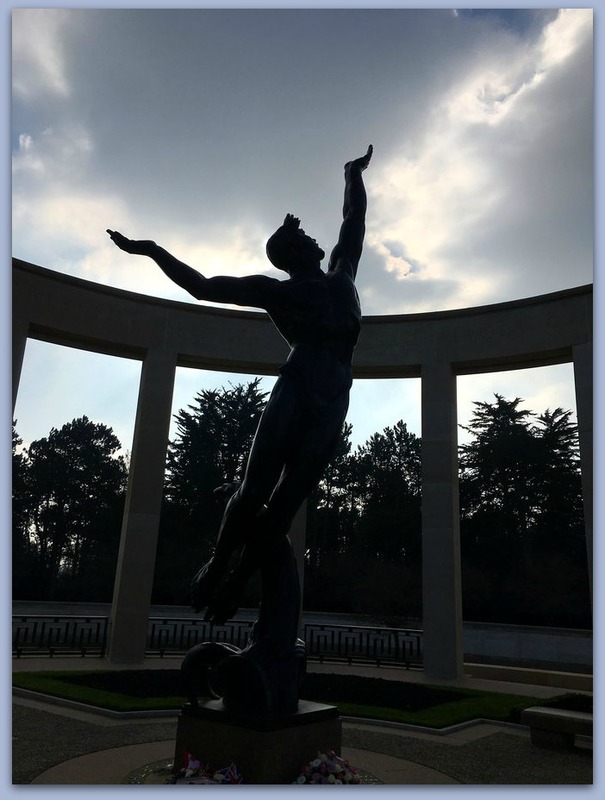 My son visited Normandy in 2001 and he toured the beaches and visited the American Cemetery. It was one of the highlights of his trip to France. The kid has grown some! (That is such a neat idea.) What lovely guests ... and what great hosts. A perfect visit from family. What a happy visit and macaroons....yum! Wonderful entry, Maggie. A very nice time was had by all, and yes family is important! 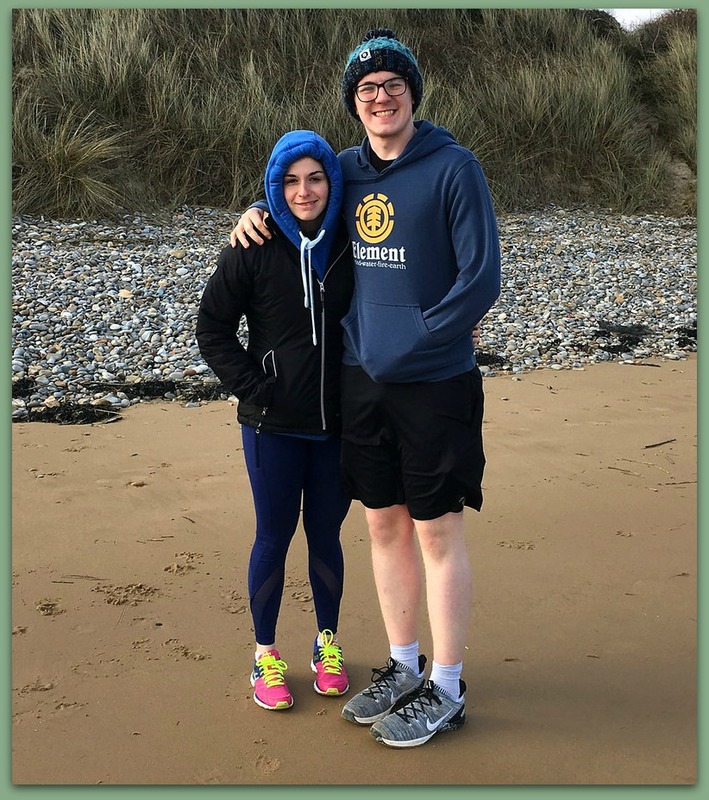 What a great idea to recreate the photo of the two of you - looks like he has matured into a handsome young man. . . . . . . . and a very helpful one too, girlfriend also! Glad you all had a fun, interesting time together. Macarons look so pretty - bet you've eaten them all by now - hard to say "non" to them! 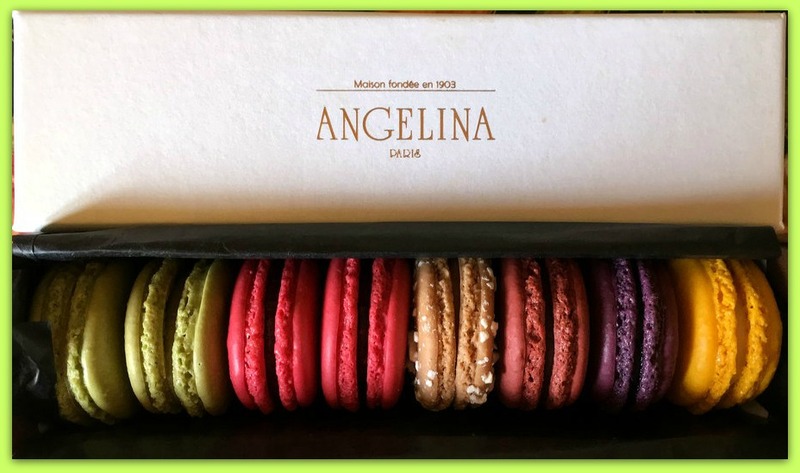 Your nephew and his girlfriend sounds so sweet to have helped you around…, like the macarons in the photo, which I can almost feel the wonderful taste and flavor. I like the two photos with time lapse. I cannot tell you how wonderful those macaroons look! 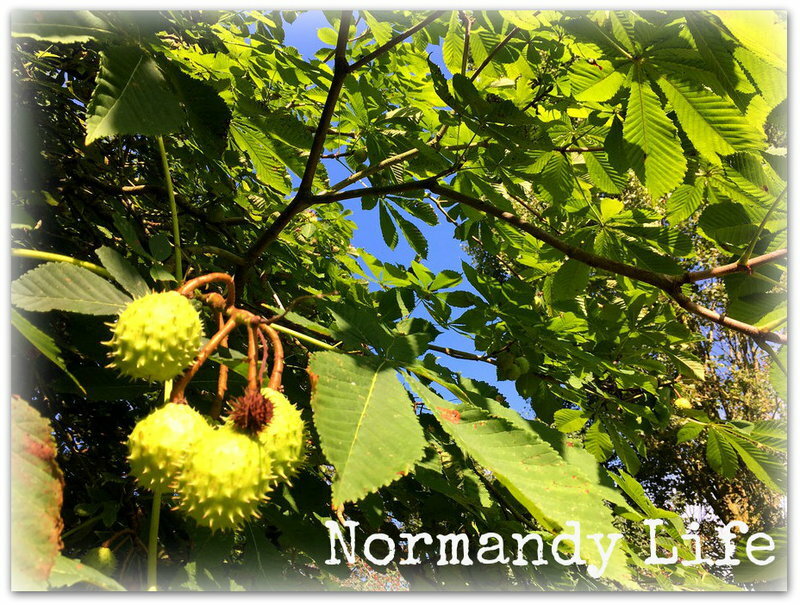 It's been two years now since I visited France and was in Normandy. I have wonderful memories of our visit! The American Cemetery and being on the beach where those troops landed those many years ago was a sobering experience for me. And the tapestry of Bayeux was just incredible, not just for its artistry but the history it tells. I have so enjoyed your post! 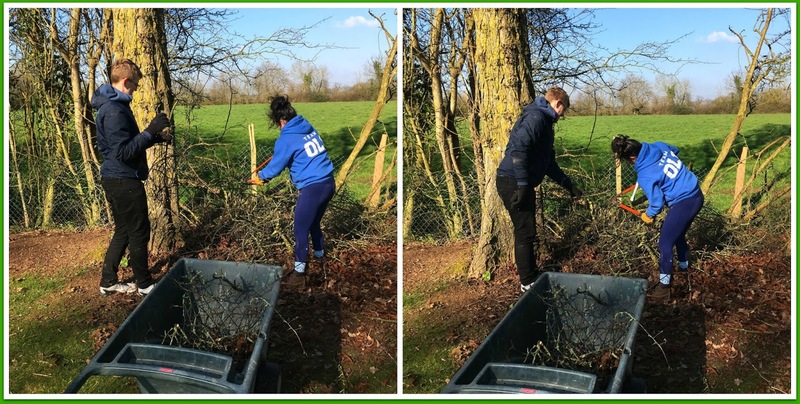 I am always impressed by 'kids' that will help in the garden, especially friends that aren't technically related. They both get a big checkmark in my book! 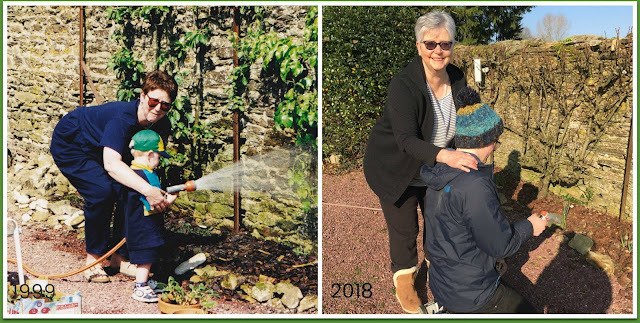 And how creative to pose for a '20 years later' photo ... he has grown and so has your garden! I am looking forward to the day when we can say we have been in one spot for 20 years!!! Thanks for hosting, Maggie! I love your photo recreation! What a wonderful visit and what a great hostess gift! It would be such fun to show your territory to this lovely young couple. I know they had the best time. Or maybe you did! How cool to recreate the old photo! Sounds like you had a lovely time with your son and his girlfriend. and macaroons! yum! Good to see they helped you out in the garden. I love the photo you recreated. Have a fabulous week. What fun, Maggie! I love the photo of you two then and now. Great idea! Oh, just the thought of Angelina's???? ?